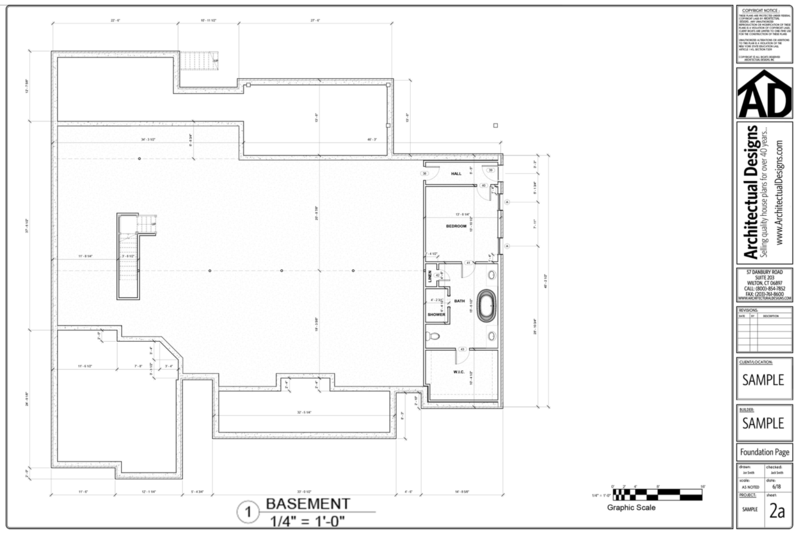 There is great privacy with this home plan. The courtyard design keeps everyone you love close to home. 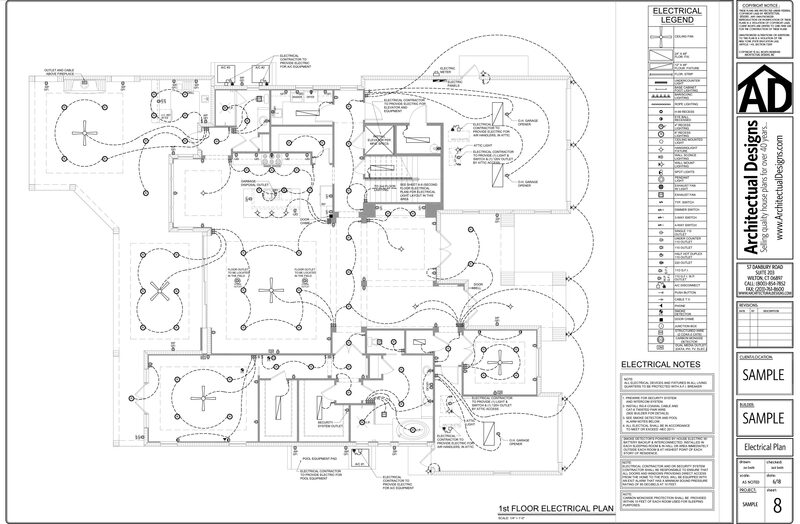 The entire house plan wraps around the pool making it cozy for family and friends while not bothering the neighbors. 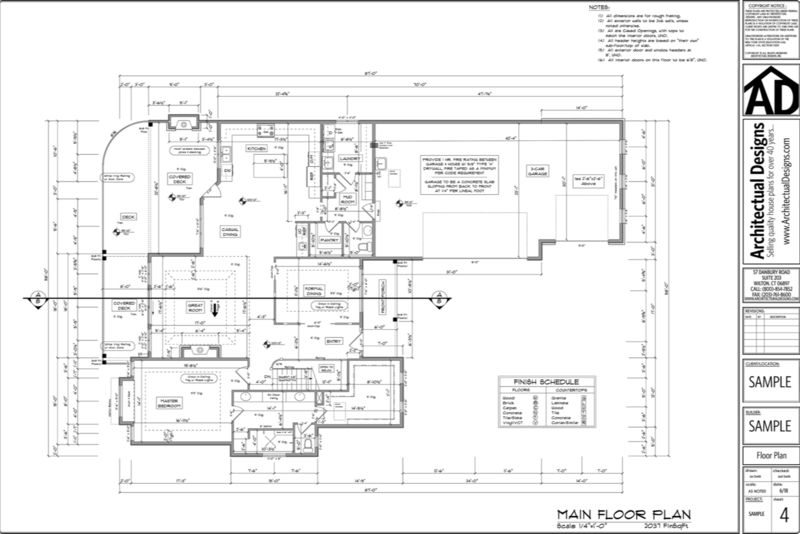 This house plan cannot be sold in Lee or Collier County, Florida without designer approval. Please call for availability. What is Included in Our Plans? 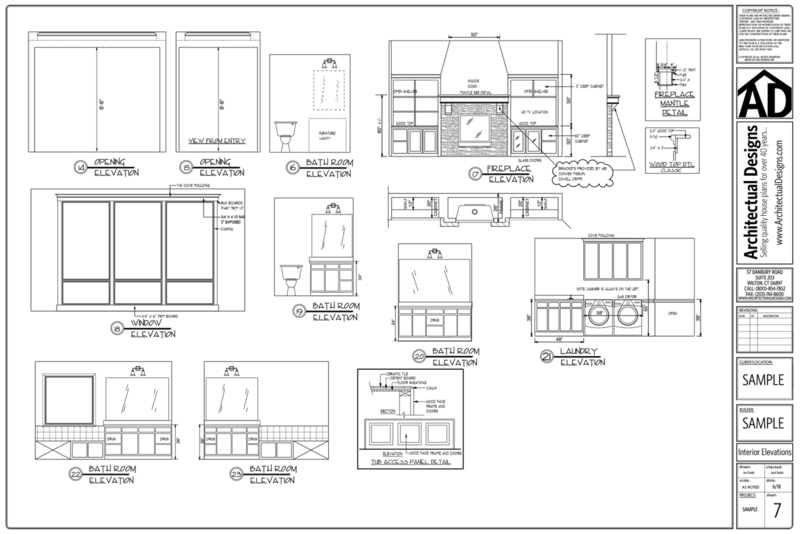 All of our plans are designed by licensed architects and residential building designers. 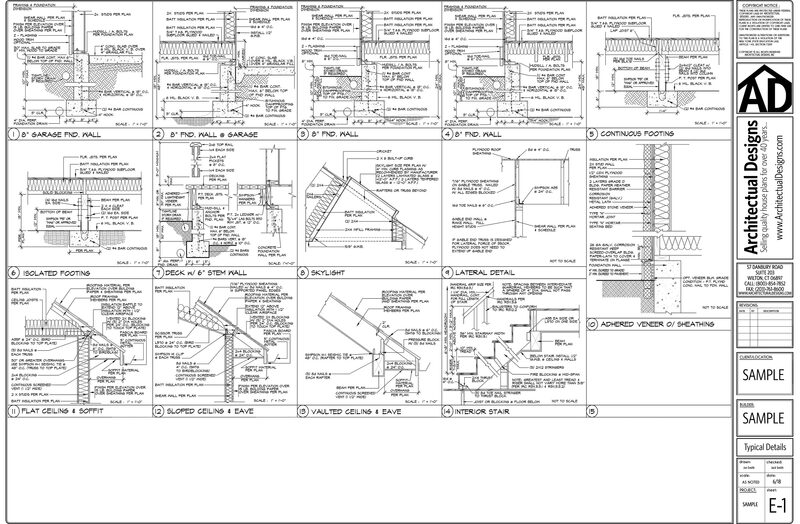 Each plan is designed to meet nationally recognized building codes for the year they were created. No two plans are the same. We strongly encourage you to contact us for the contents of any plan you may be interested in purchasing. 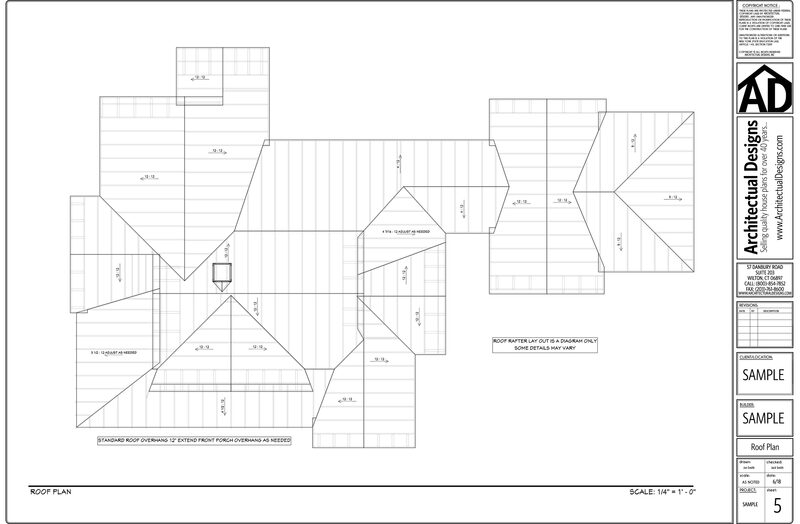 shows the placement of interior walls and the dimensions for rooms, doors, windows, stairways, etc. of each level of the house. 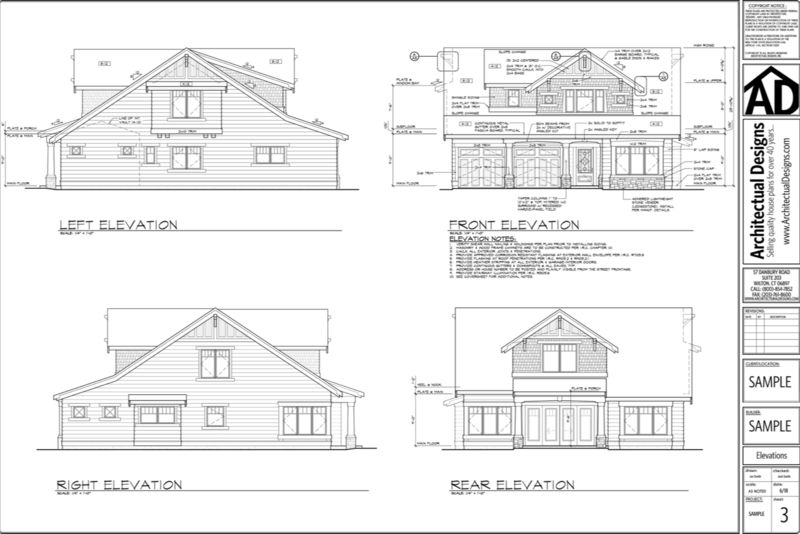 show the front, rear and sides of the house, including exterior materials, details and roof pitches. shows details of the house as though it were cut in slices from the roof to the foundation. 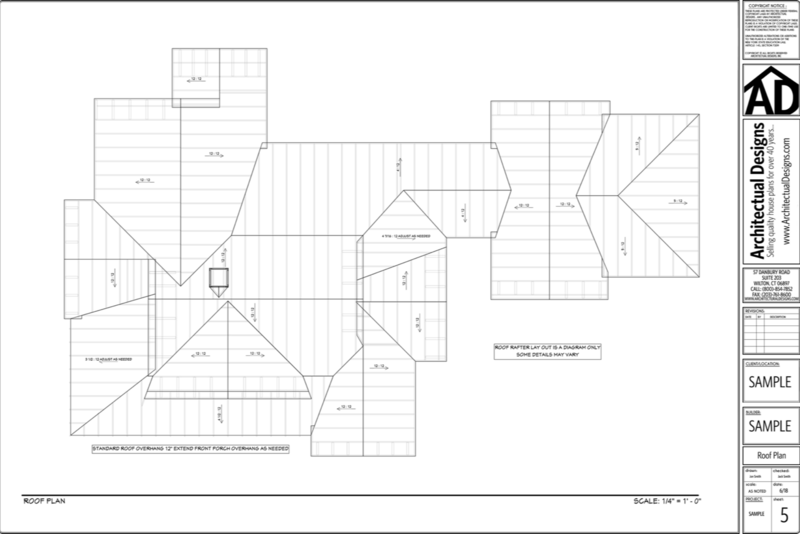 The cross sections detail the construction of the home, insulation, flooring and roofing. show the details of cabinets such as those found in the kitchen, bathroom and utility room, fireplaces and other special interior features. shows the suggested locations for fixtures and outlets. 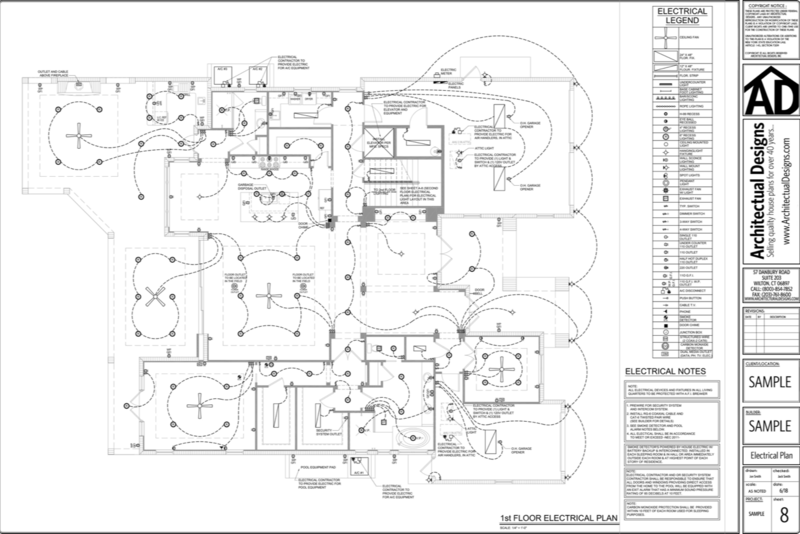 Please contact us to see if an electrical plan is included in the plan set. provides information for structural specifications, excavating and grading, masonry and concrete work, carpentry and wood specifications, thermal and moisture protection and specifications about drywall, tile, flooring, glazing, caulking and sealants. 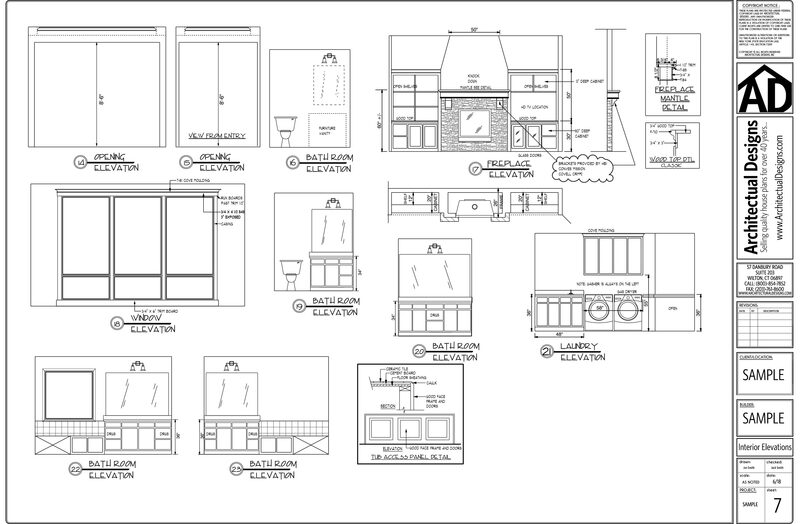 All of our plans are designed to provide the information needed to build your home. 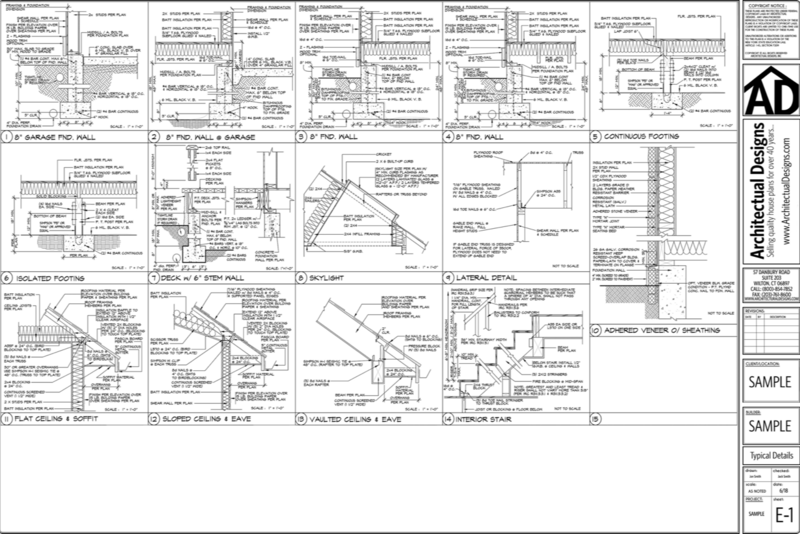 Because of the wide range of requirements throughout states and municipalities, it is possible that the plans may not have all of the information required by your building department. If this is the case, we recommend hiring a local design professional or engineer who can assist bringing the plans up to your local building code. 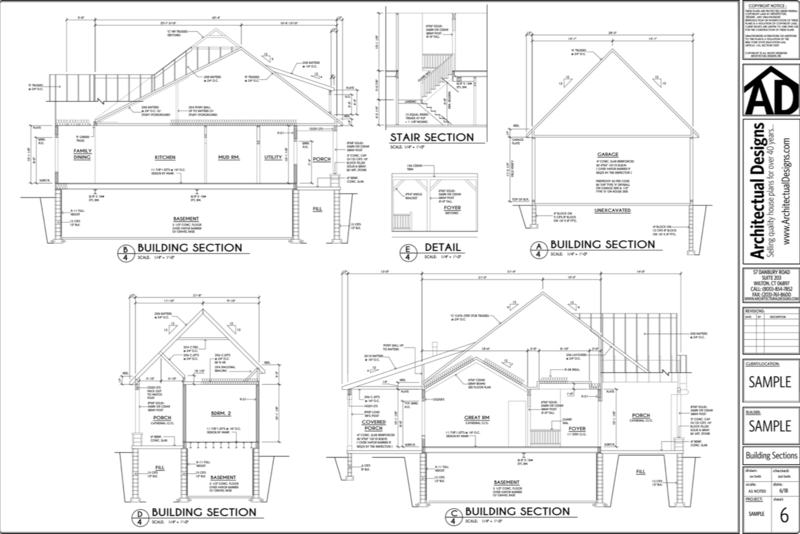 Some states require that a licensed architect or engineer review and stamp the plans. 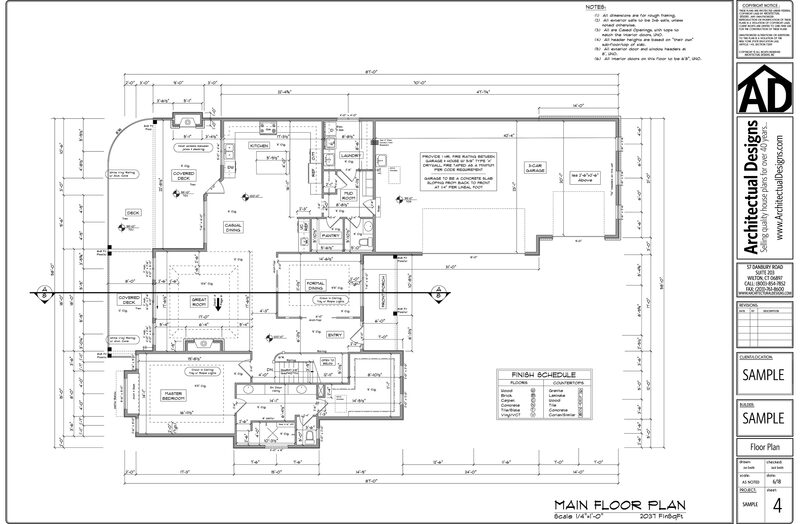 If this is the case where you will be building, a local professional will be able to assist you. The layout is reversed and all the writing is corrected so you can read the writing. With this option, all of your sets will appear the way you want to build the home. This option is available for an additional charge. The lettering and dimensions will read backwards, so you will need to order at least one set non-reversed as a reference copy. 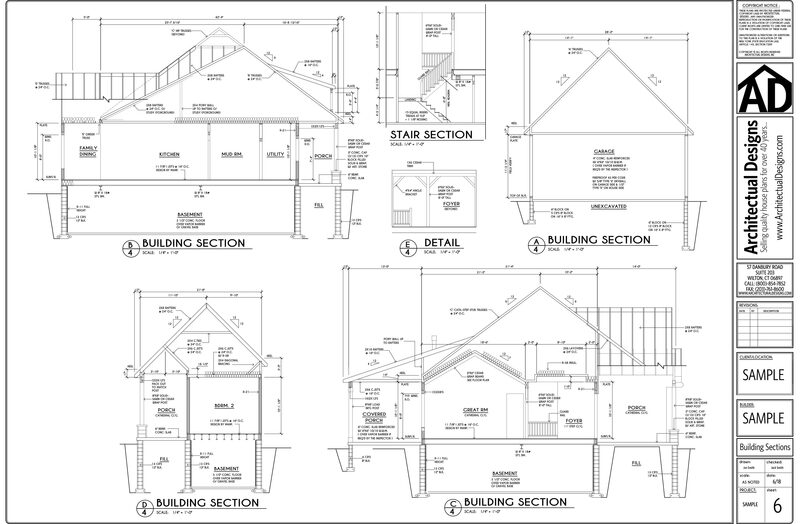 Includes the quantity, type and size of materials needed to build your home. Total Heated Area: 2,948 sq. 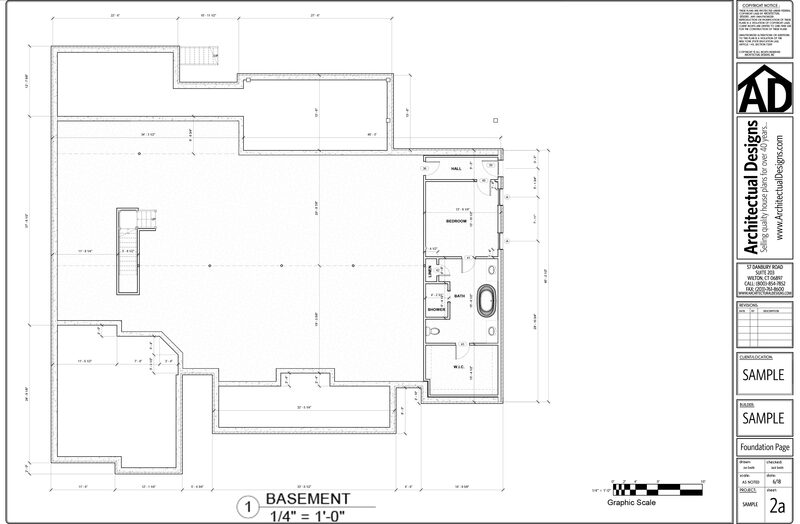 ft.
1st Floor: 2,948 sq. 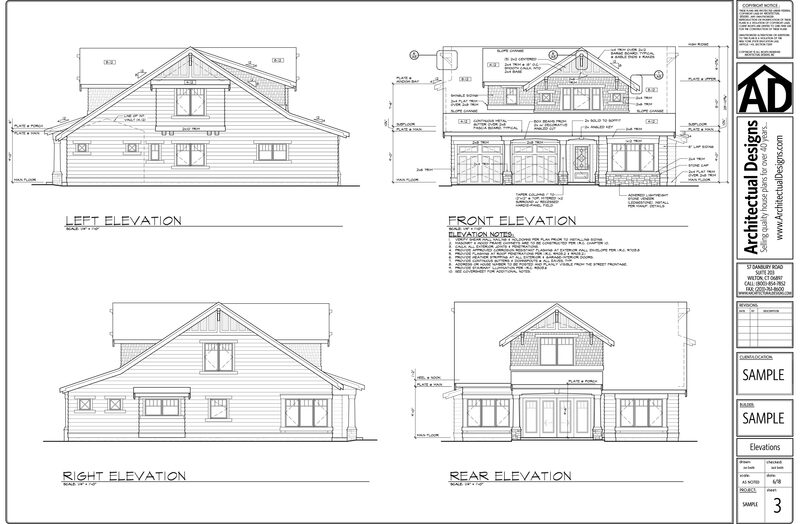 ft.
Max ridge height: 22' 0"
Floor / Height: First Floor / 12' 0"
Living Room Coffered 12' 0" - 13' 0"
Family Room Coffered 12' 0" - 13' 0"
Study Coffered 12' 0" - 13' 0"
Master Bedroom Flat 10' 0"
Master Bath Flat 10' 0"
All Bedrooms Flat 10' 0"